Thunder Fridays are group visits designed for high school juniors and seniors. 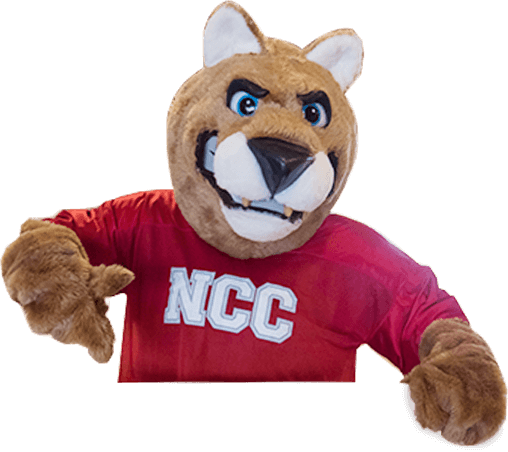 Thunder Fridays include a full campus tour, a program meeting, a current NCC student session, an Admissions meeting, and lunch! All junior and senior visitors attending will receive $100 of Thunder Cash. Thunder Cash will be in the form of a debit card used for NCC merchandise at the NCC College Store.